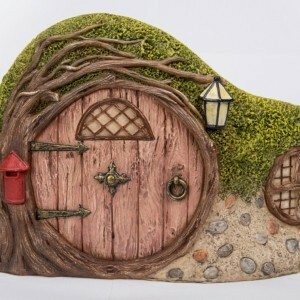 The starting point for a fabulous miniature scene. 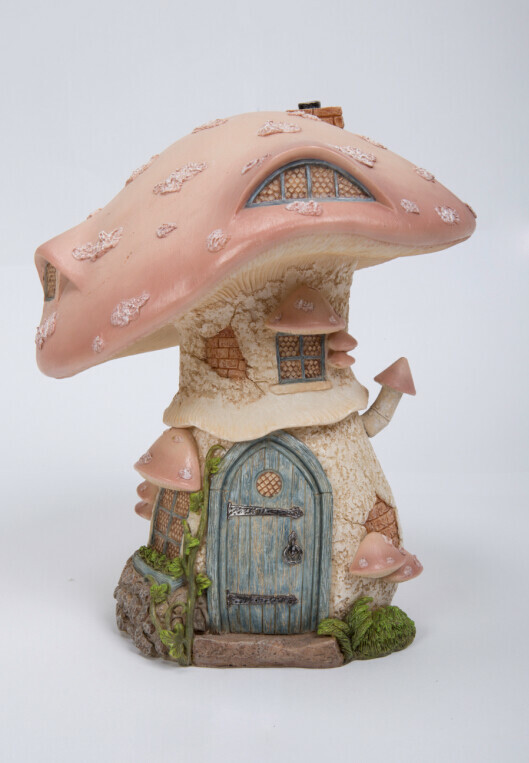 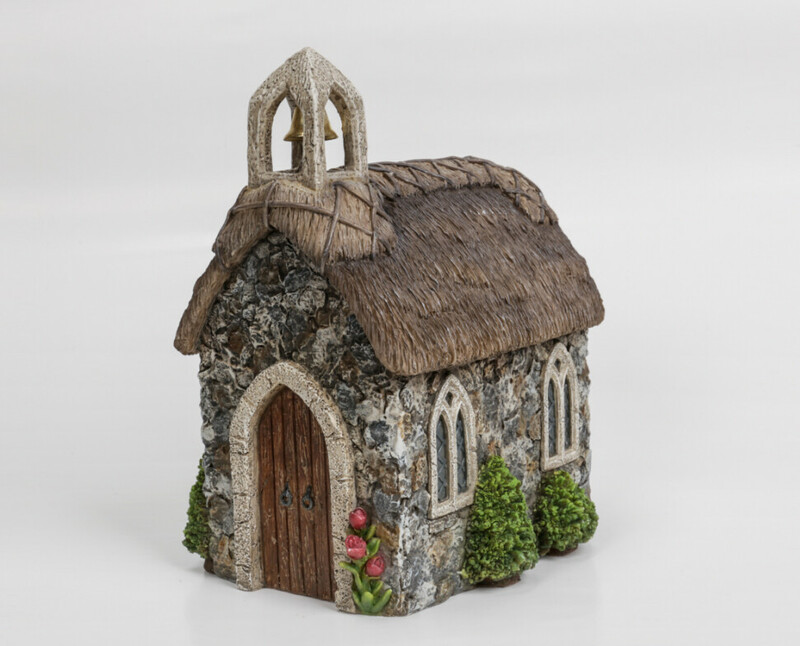 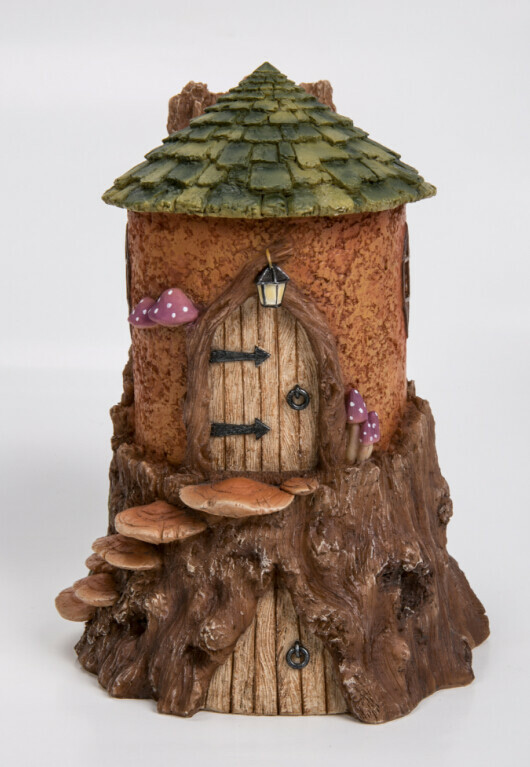 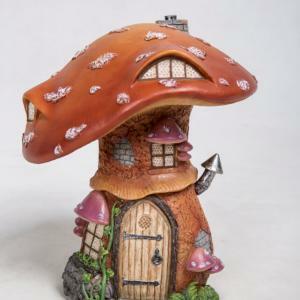 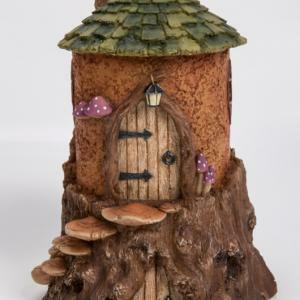 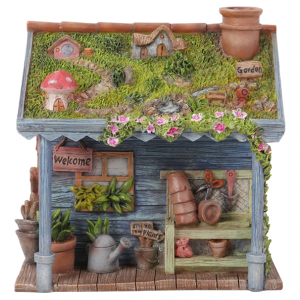 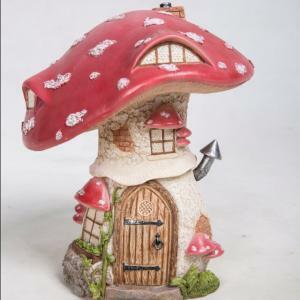 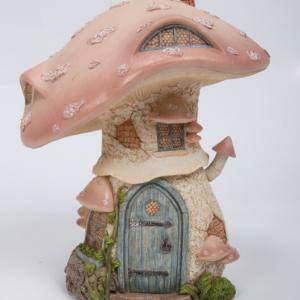 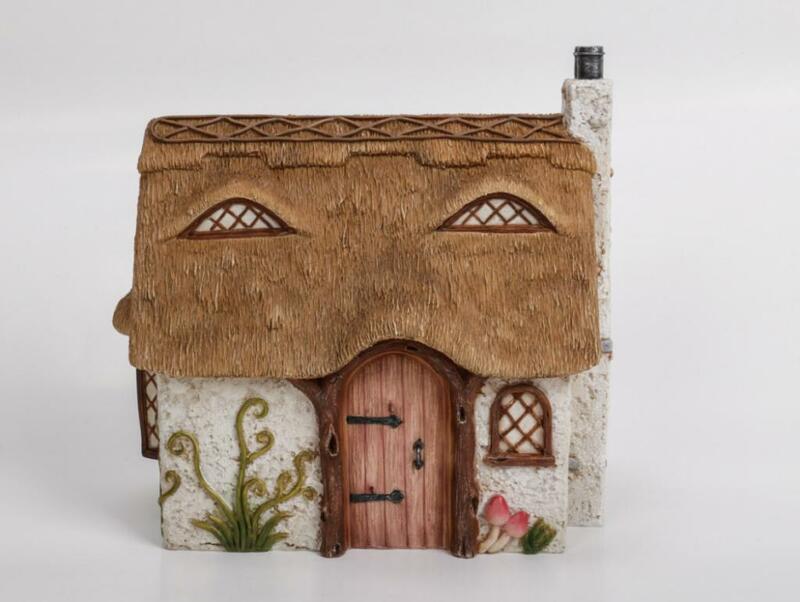 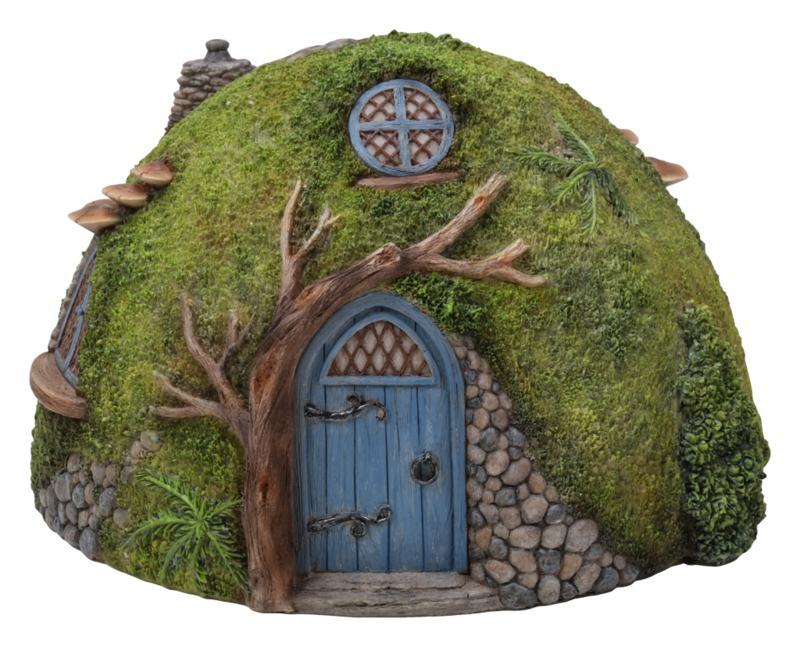 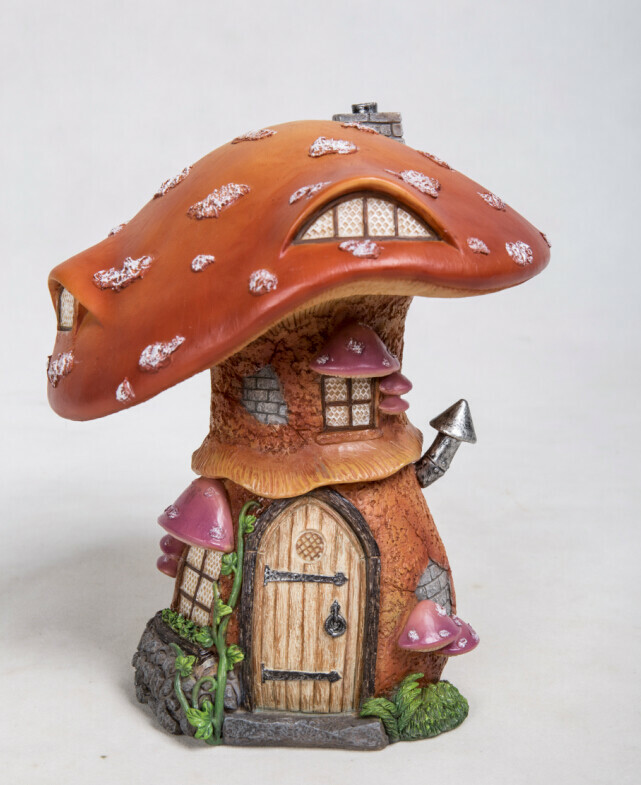 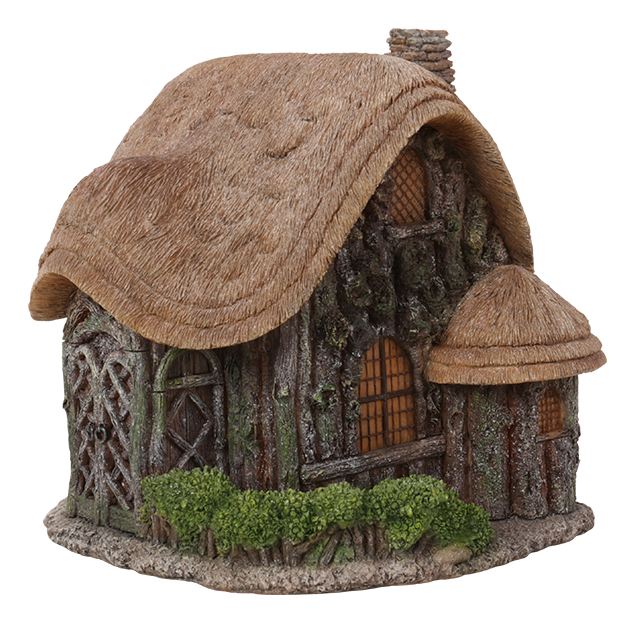 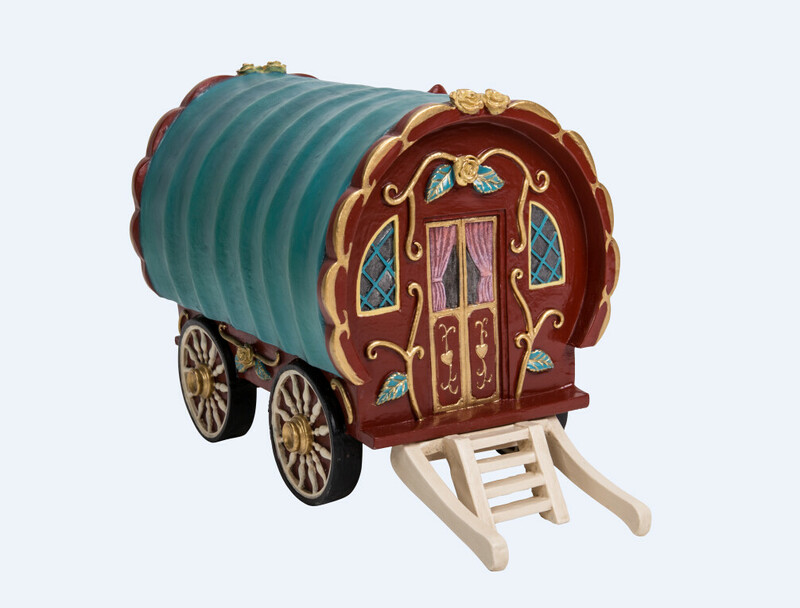 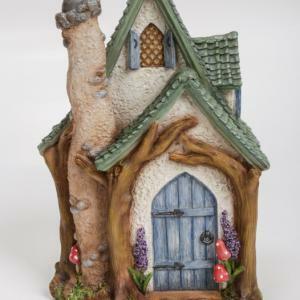 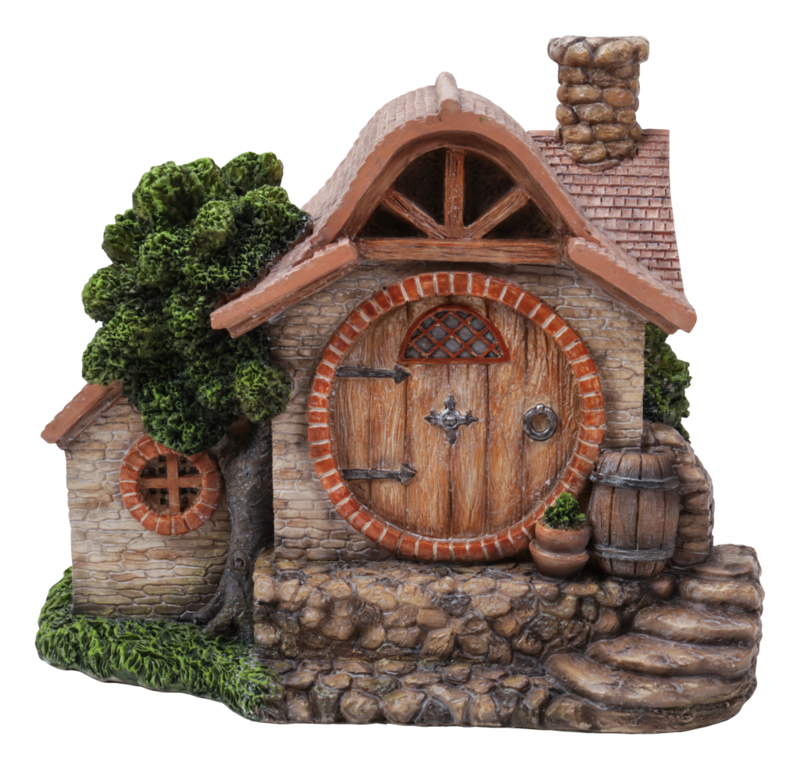 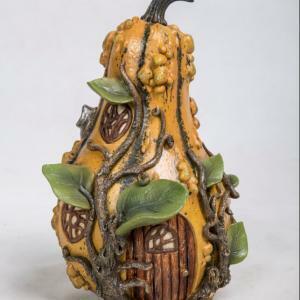 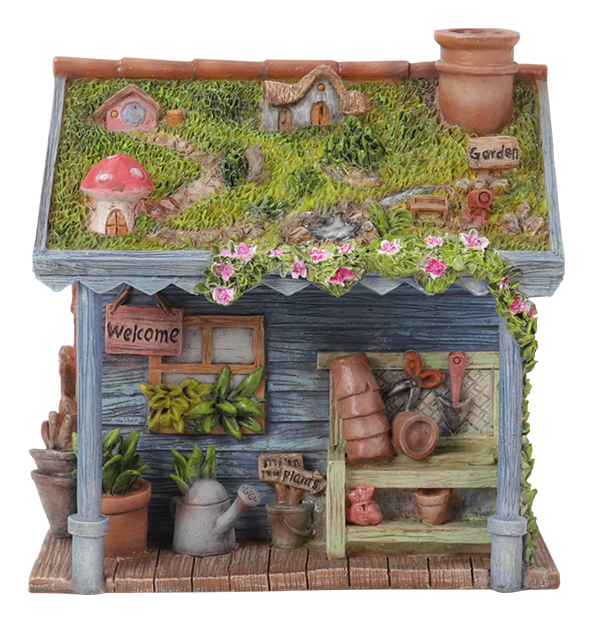 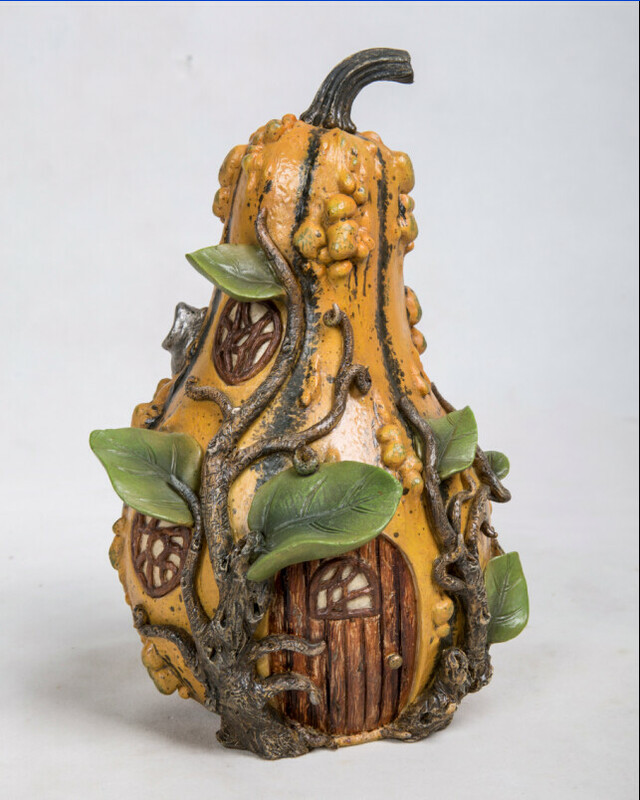 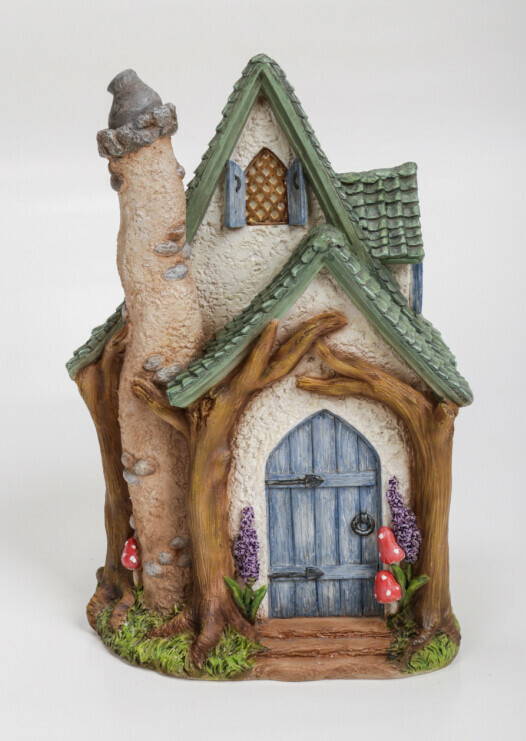 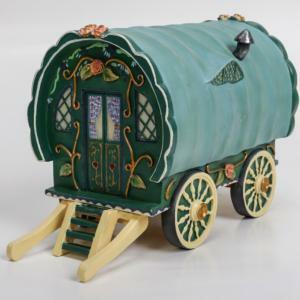 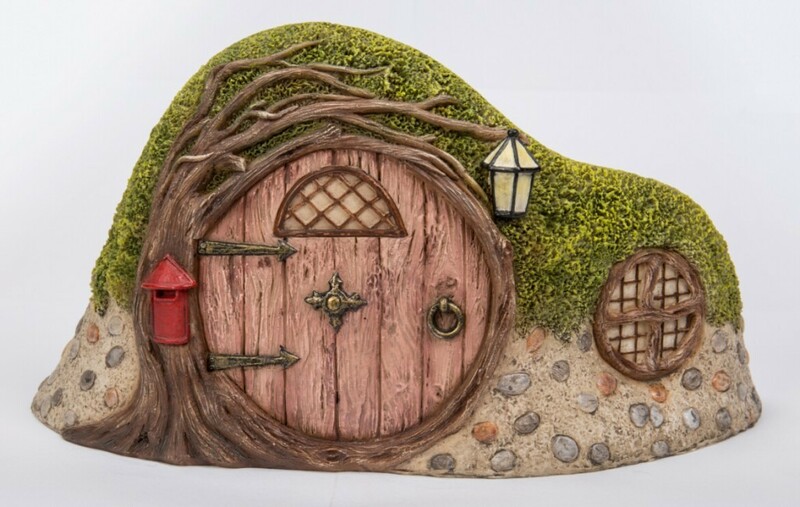 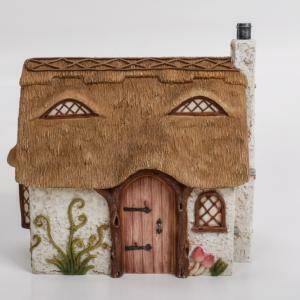 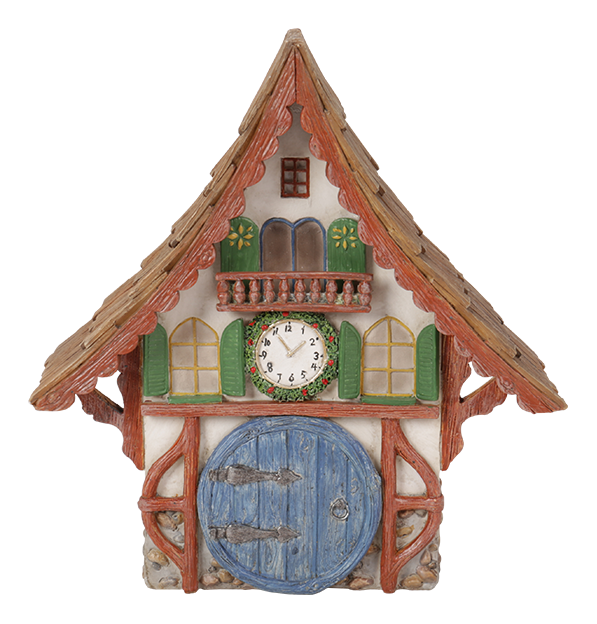 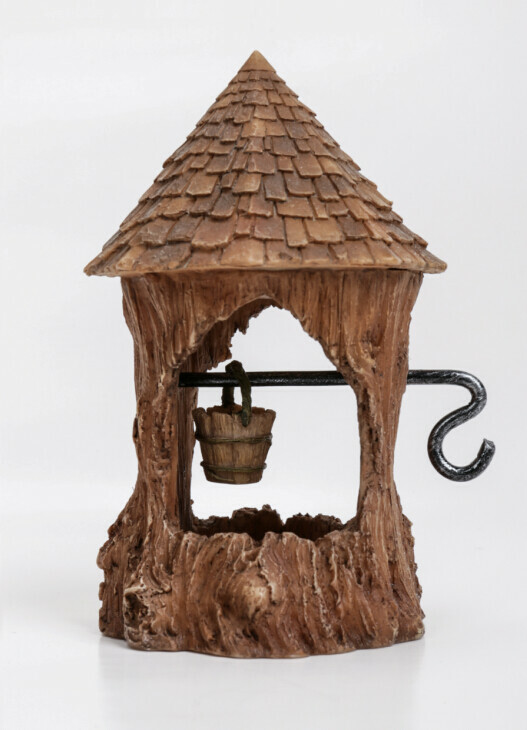 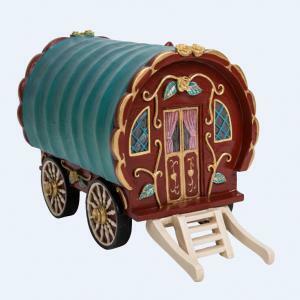 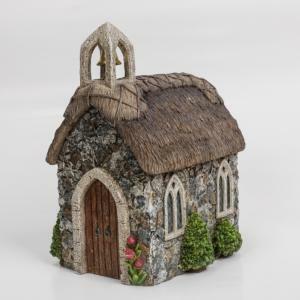 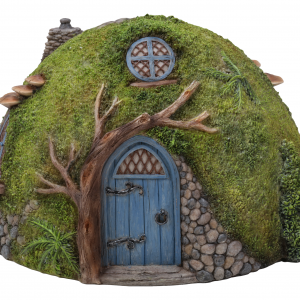 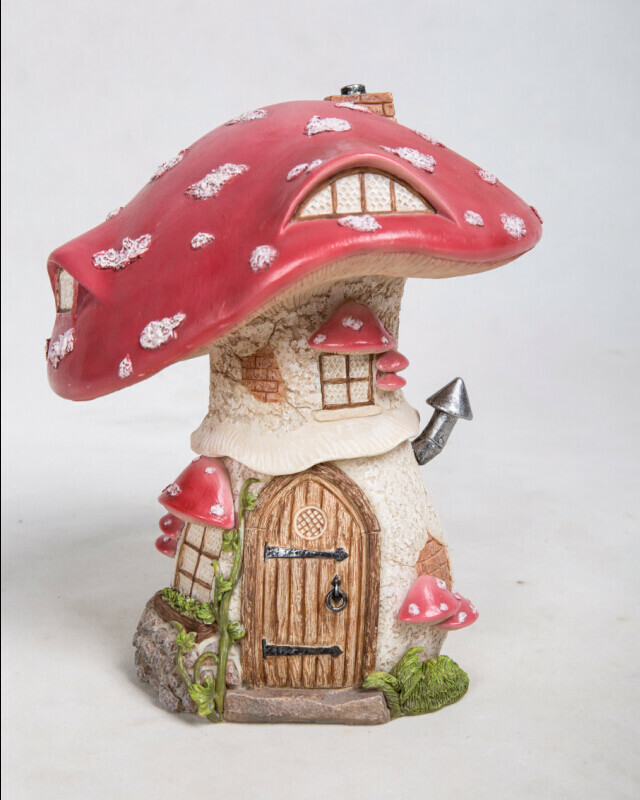 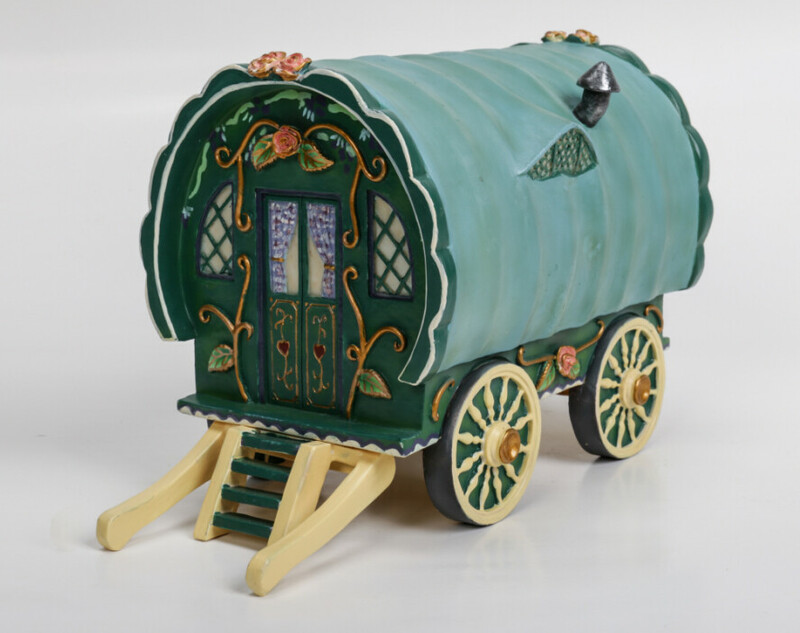 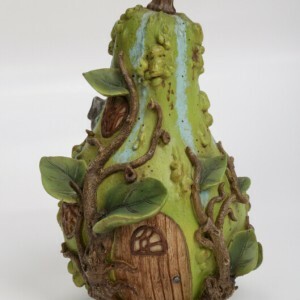 Finely detailed Gourd houses, Toadstool cottages, Gypsy Caravans and many other imaginative homes and buildings. 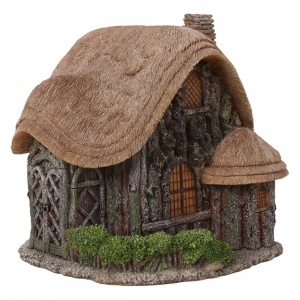 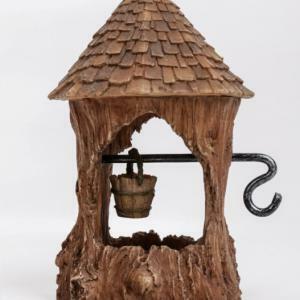 The range has already grown to include the most imaginative combination of traditional and fantasy buildings. 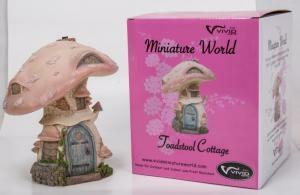 Watch out for the vibrant Pink boxes!